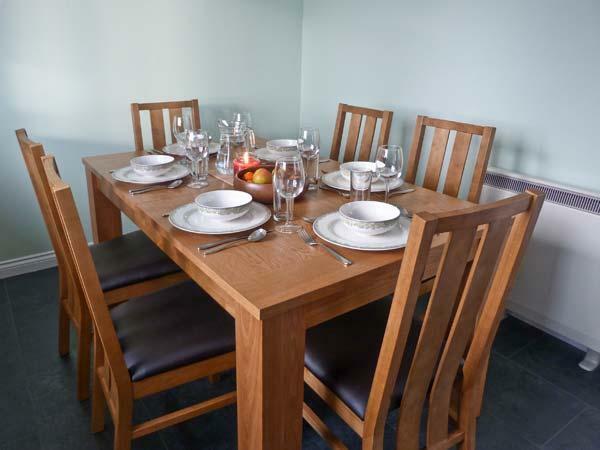 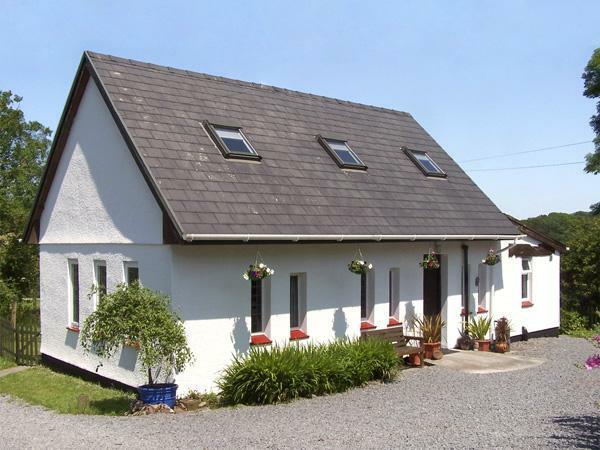 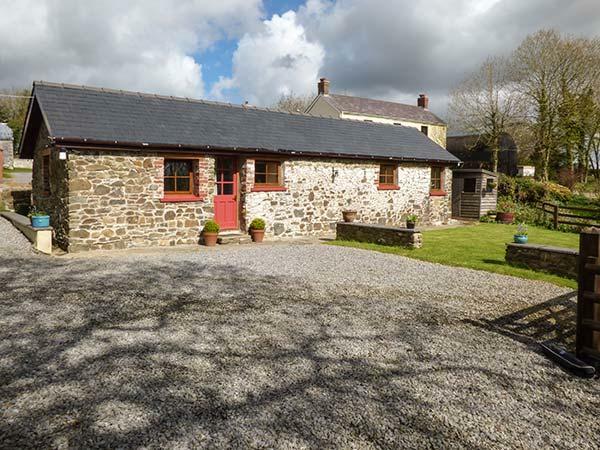 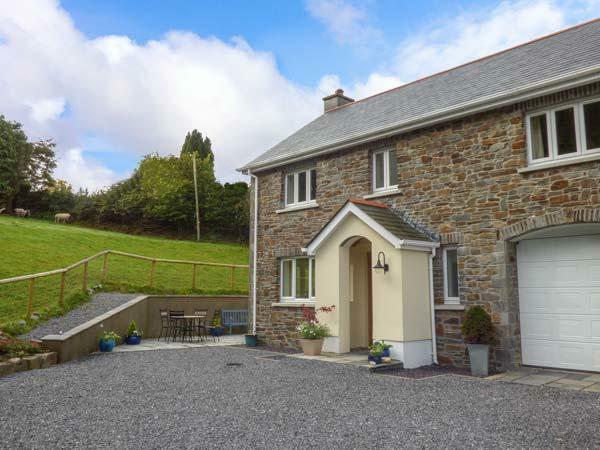 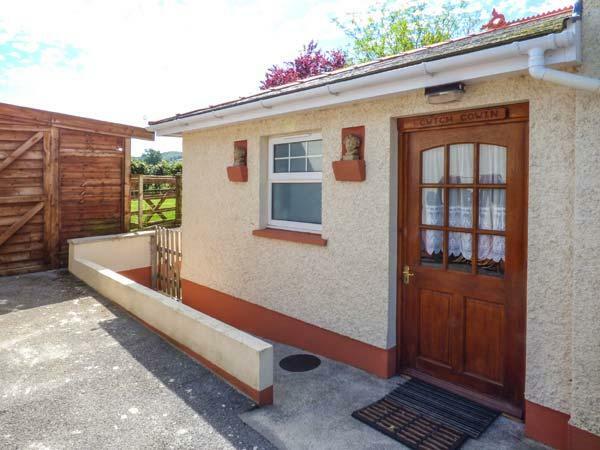 Maesachddu Farm Cottage is a dogs welcome self catering cottage in Carmarthen, Maesachddu Farm Cottage receives pets and welcomes up to 4 persons. 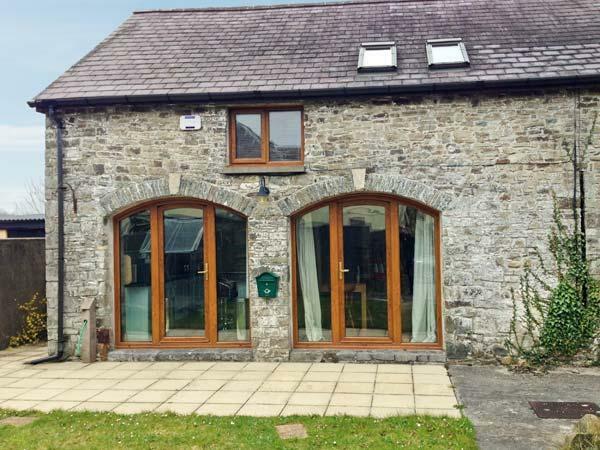 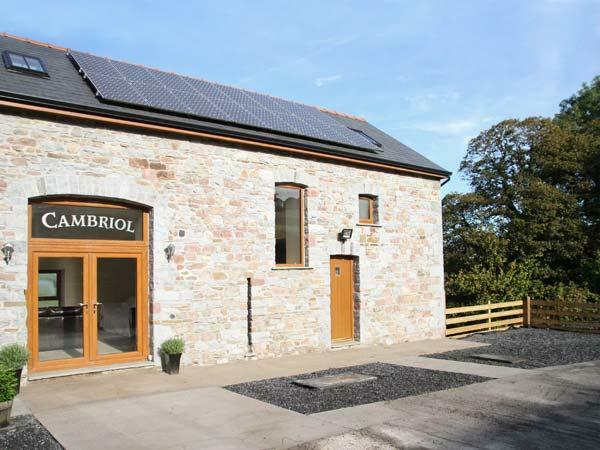 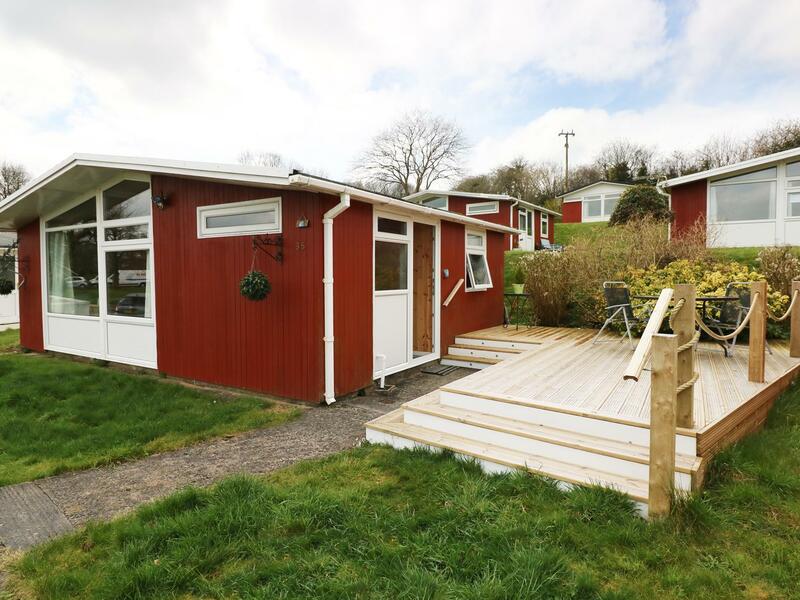 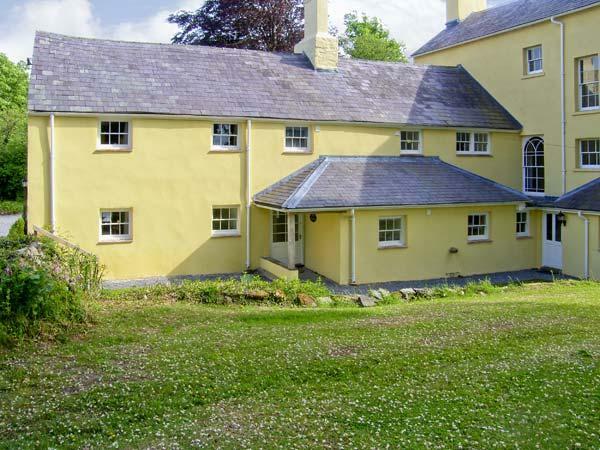 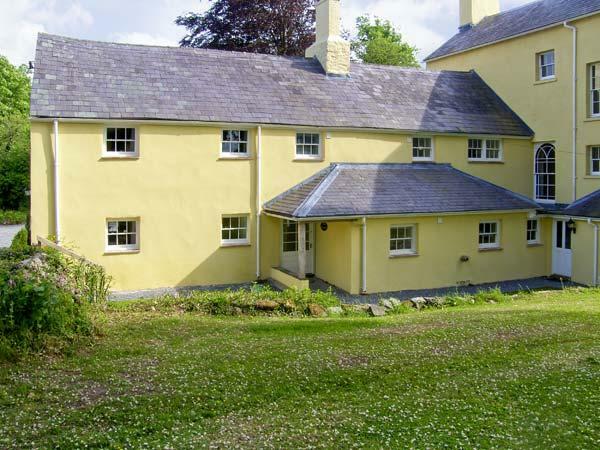 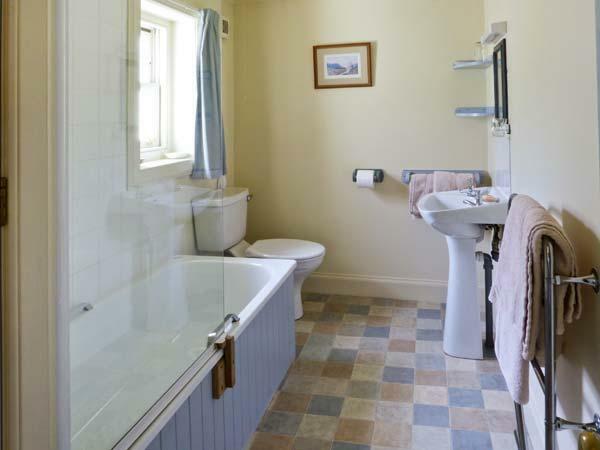 Find details and reviews for this pets welcome holiday cottage in Carmarthen in Carmarthenshire here. 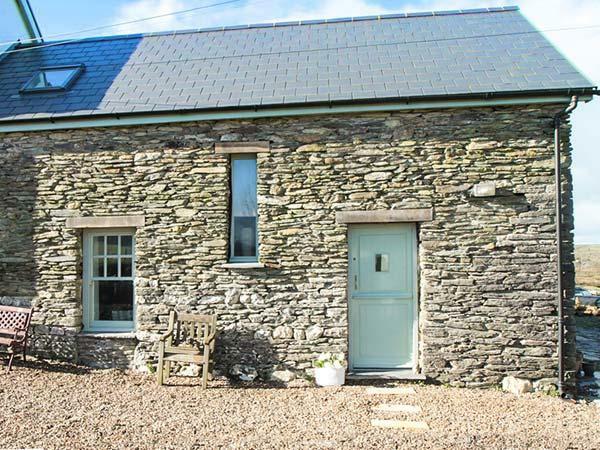 The Cwtch in Carmarthen is set near the beach in Carmarthenshire, a holiday cottage that sleeps 4 individuals with 2 bedrooms. 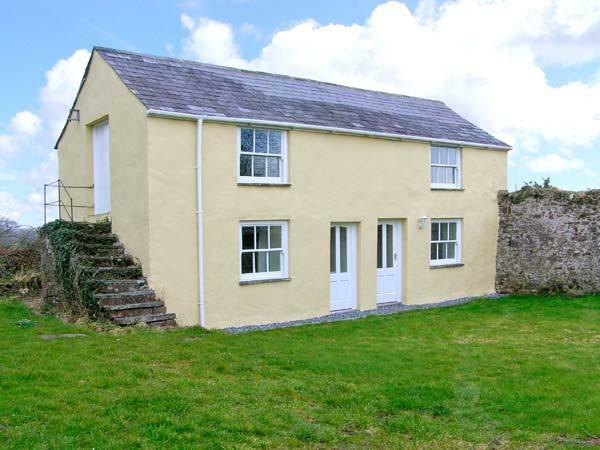 Ideal for a family beach holiday, The Cwtch is a home near the beach and The Cwtch offers broadband.